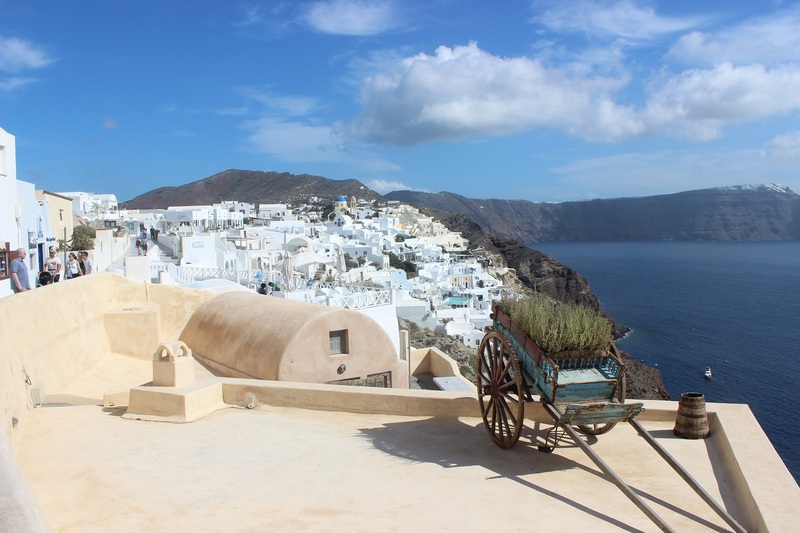 Oia (Greek: Οία, pronounced [ˈi.a]) is a former community on the islands of Thira (Santorini) and Therasia, in the Cyclades, Greece. 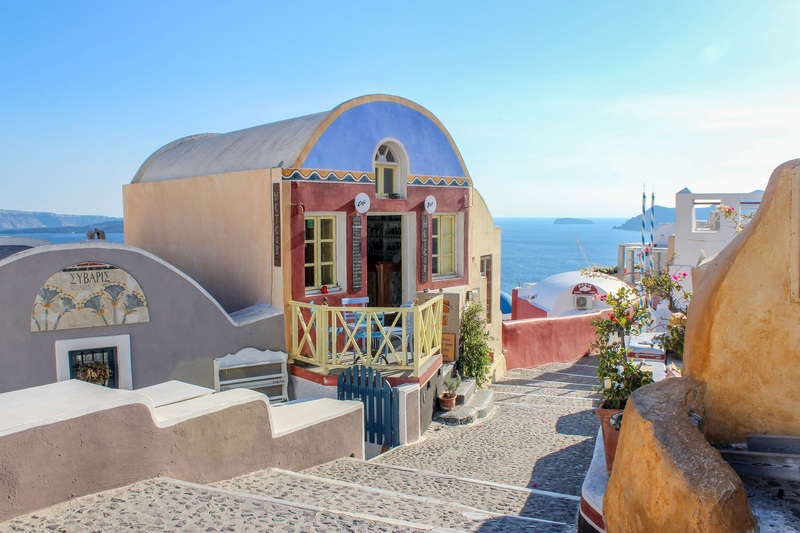 Since the 2011 local government reform it is part of the municipality Santorini, of which it is a municipal unit. It covers the whole island Therasia and the most north west part of Santorini, which it shares with the municipal unit of Santorini. The population was 1,230 inhabitants at the 2001 census, and the land area is 19.449 km2. The population and land area are distributed as follows: 962 persons on 10.150 km2 in Santorini, and 268 persons on 9.299 km2 in Therasia.